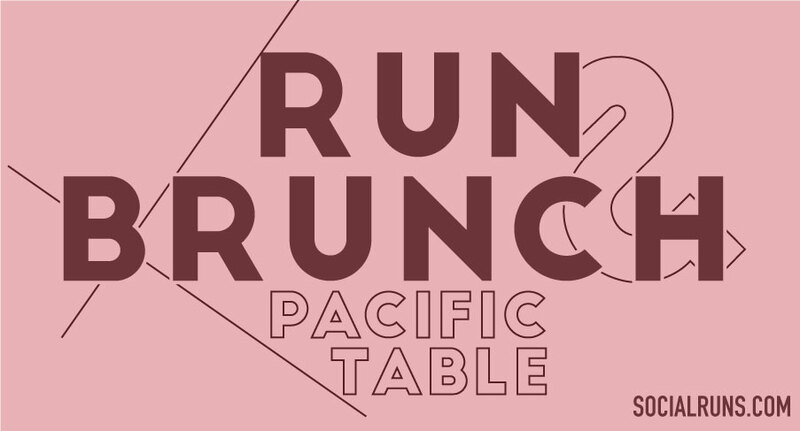 Join us on an urban 5k over the beautiful West 7th bridge and through the heart of Crockett Row at West 7th. 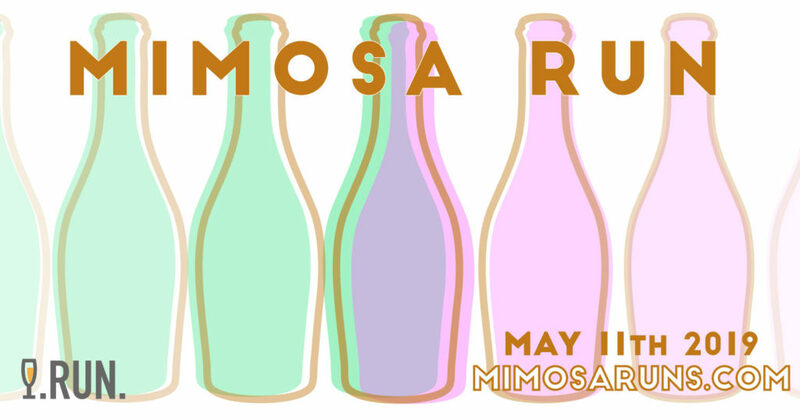 Post- run sit on the patio, enjoy the mimosa bar and banana pancake brunch with all your friends! Cork & Pig Tavern, is the location for this Run & Brunch. Located in the urban Crockett Row at West 7th district with local designer boutiques and restaurants.